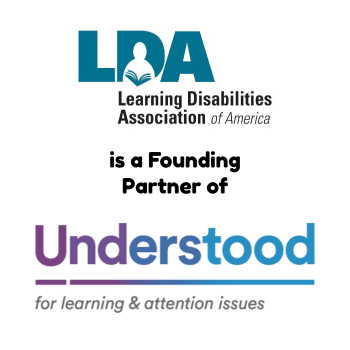 It’s not too late for parents and teachers to attend LDA’s one-day regional workshop presented by the Learning Disabilities Association of America in Nashua, NH on October 14, and in Dallas, TX on Nov. 4. Register now to take advantage of the Early Bird Rate. Attendees will learn to remove roadblocks and create pathways to support children with learning disabilities/ADHD in the classroom and home. The track for general education teachers “Removing Roadblocks – Understanding and Supporting Students with LD/ADHD in the Mainstream Classroom” will feature Allen Broyles, LDA Board of Directors, Assistant Head of School, The Children’s School, Atlanta, GA, and Scott Hamilton, Licensed Clinical Psychologist, Assistant Head of School and High School Principal, The Howard School, Atlanta, GA. 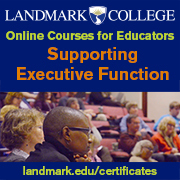 In the professional workshop, educators will become aware of and able to identify roadblocks. They will learn to plan lessons that anticipate barriers and offer compensatory strategies for students to work around obstructions while learning and expressing their knowledge. 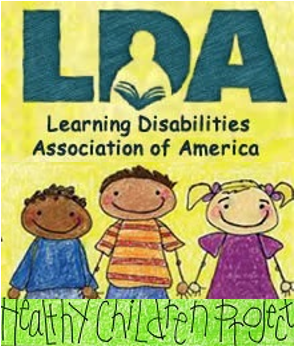 Broyles and Hamilton received rave reviews from an audience of teachers and parents when they presented a condensed version of the topic at the national LDA conference in Baltimore. In “Success for a Lifetime – Exploring and Developing Life Success Attributes,” John Willson, Executive Director, SOAR, Balsam, North Carolina, will show parents how to focus on strategies fostering self-awareness and executive function skills critical for social competence, academic accomplishment, and life-long success. These life success attributes include self-awareness, goal setting, pro-activity, perseverance, support systems utilization and emotional coping skills. The strategies are practical, low-cost, and can be used by the entire family. A sought-after speaker at LD/ADHD conferences around the nation, Mr. Willson brings together his experience working with children with ADHD and his personal understanding of growing up as a child with ADHD. Each workshop will have a luncheon speaker. CEUs will be available from Virginia Commonwealth University. Sponsors include Fusion Academy, the Harkins Family, Huntington Learning Center, Landmark School, LaunchPad Consulting Group, SOAR, and Southern New Hampshire University.